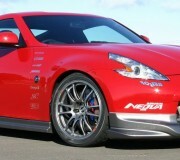 Recent shot of the Enkei GTC01 wheel on a Z33 Nissan 370z. 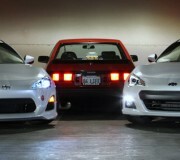 The Enkei GTC01 is a light weight high performance wheel from Enkei. 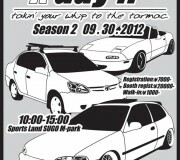 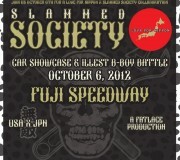 Kday Season 2 USDM / JDM car meet in Sendai Miyagi Japan will take place on 9/30/2012. 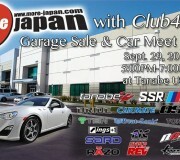 The KDAY car show is gearedvfor Japanese USDM eenthusiasts which interestingly includes how some Americans interpret the JDM automotive styles… yeah kinda confusing, but interesting.